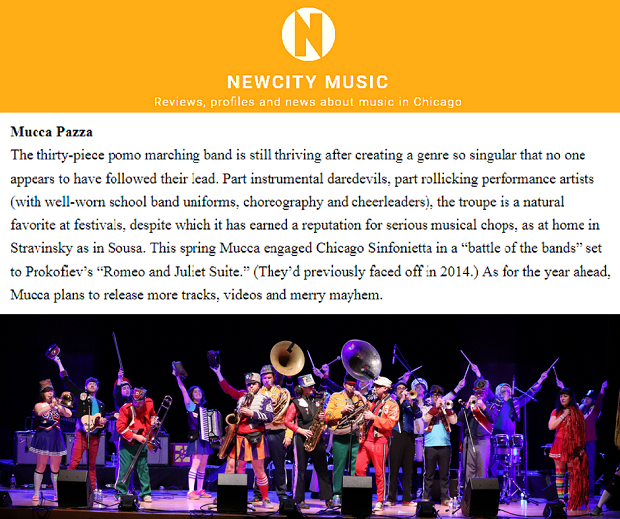 We're honored to be included in New City's "Music 45: Who Keeps Chicago In Tune" alongside Chance The Rapper, Ken Vandermark, Eighth Blackbird and so many other great local artists! 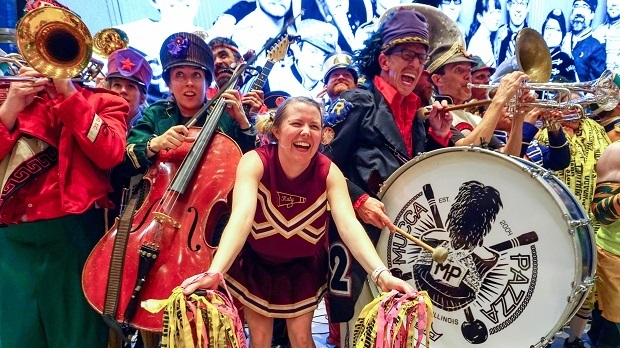 Come celebrate a general holiday set aside for the laboring classes with us and more this September! 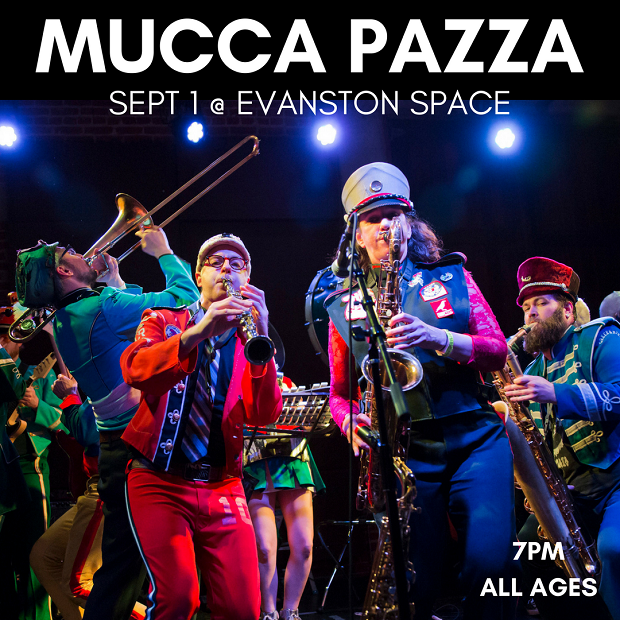 DONATE TO MUCCA PAZZA THROUGH OUR FISCAL SPONSOR TODAY!